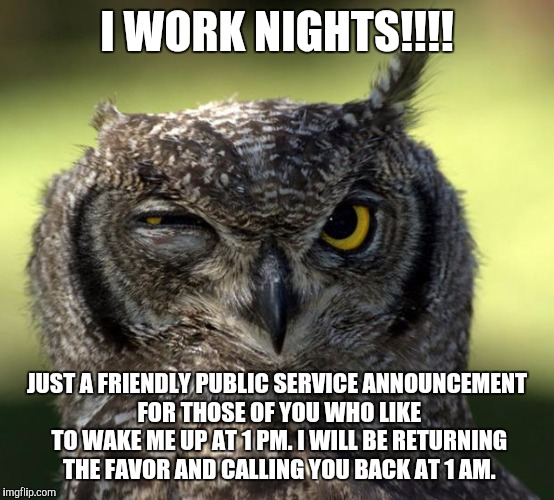 People like working night shift for various reasons. Mainly the boss is not around! But working night shift can take a toll on your body.